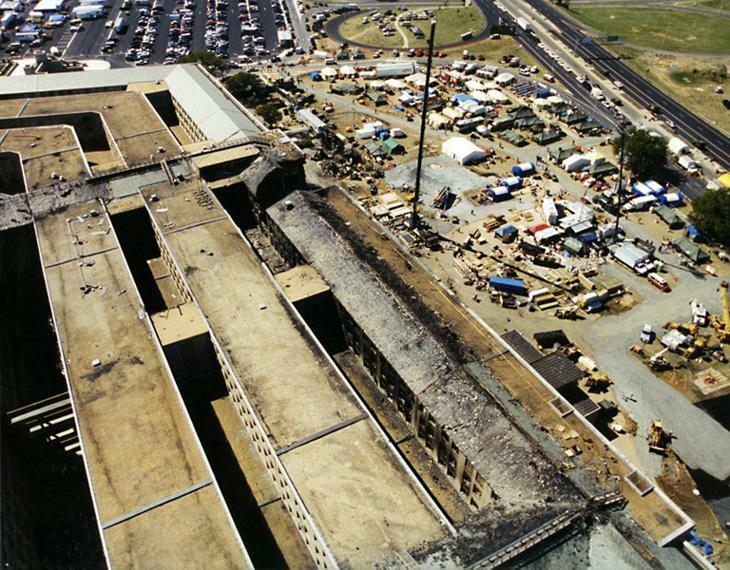 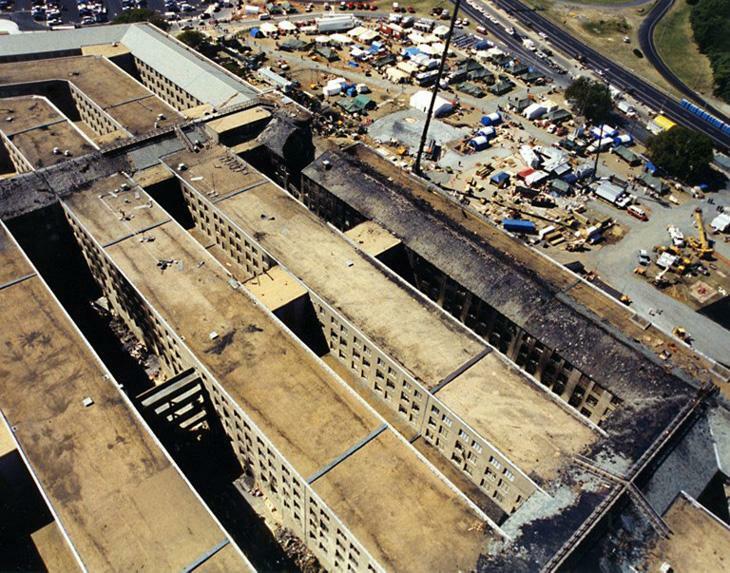 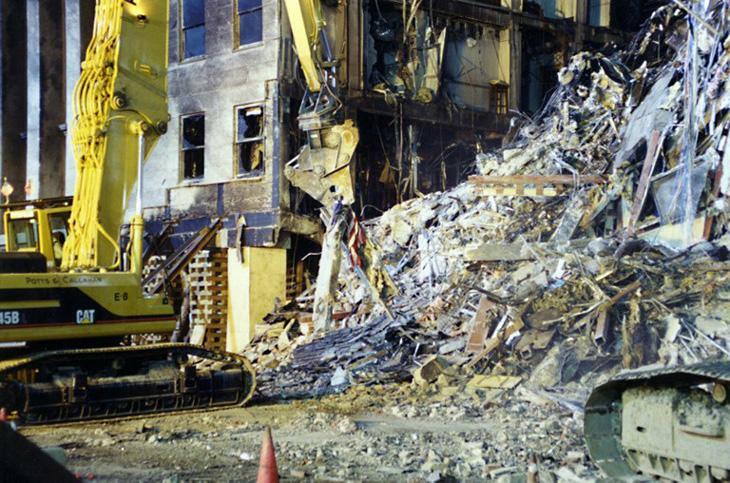 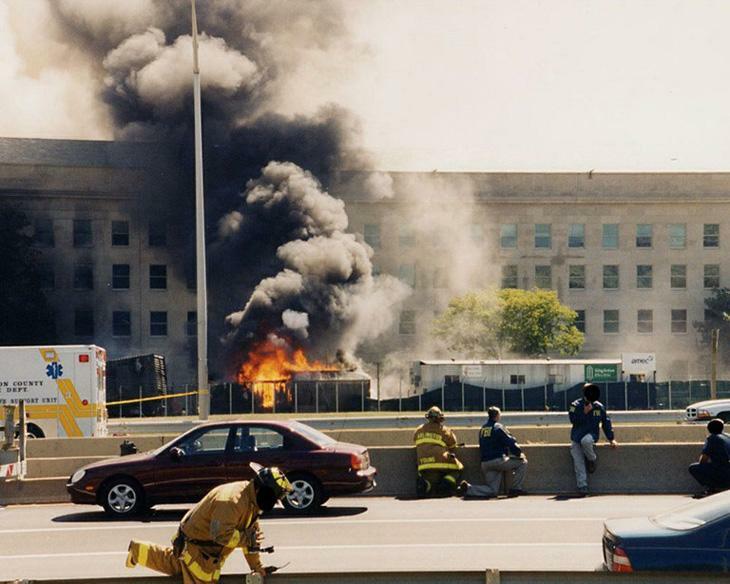 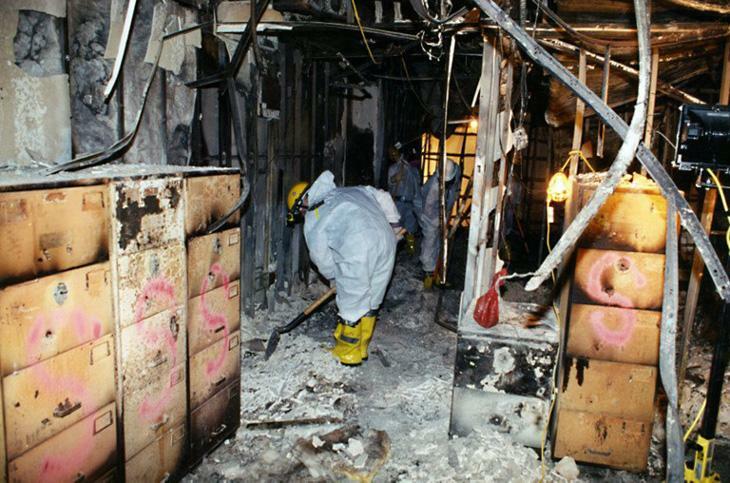 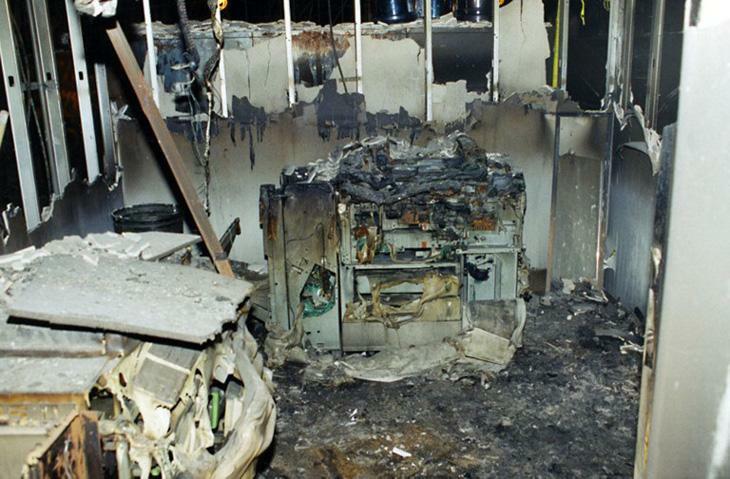 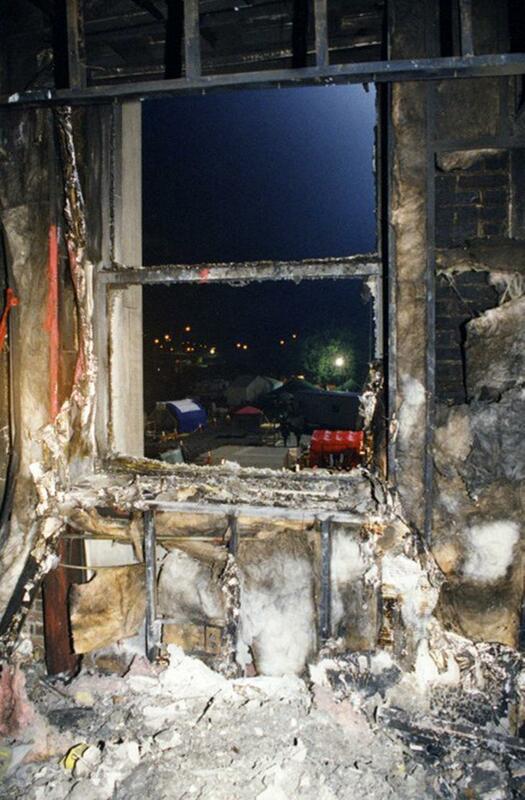 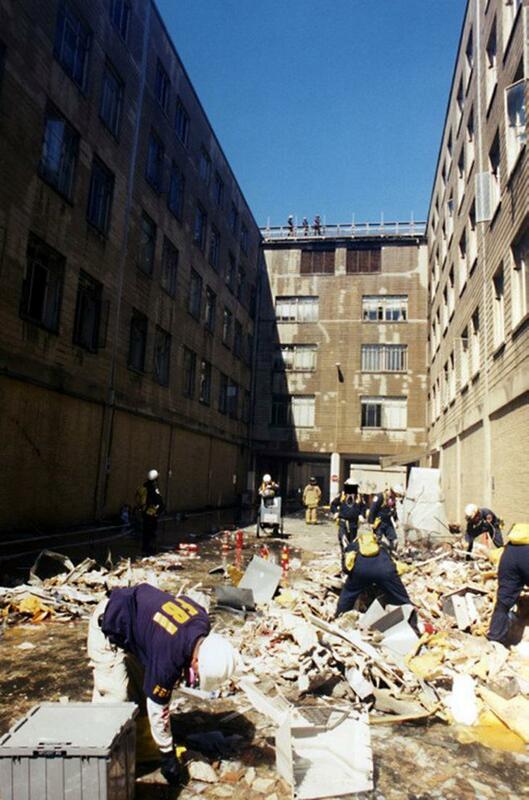 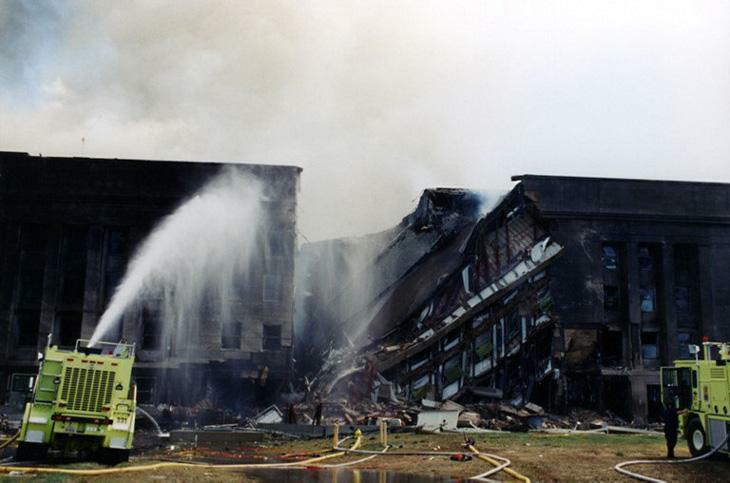 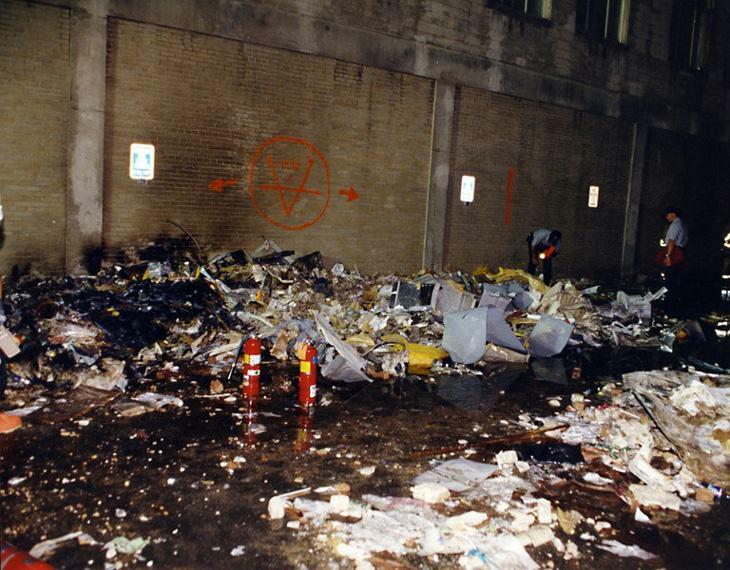 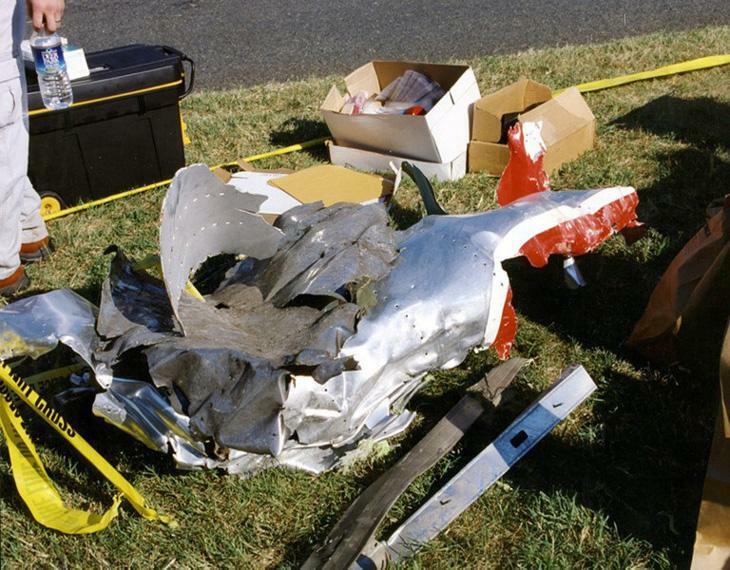 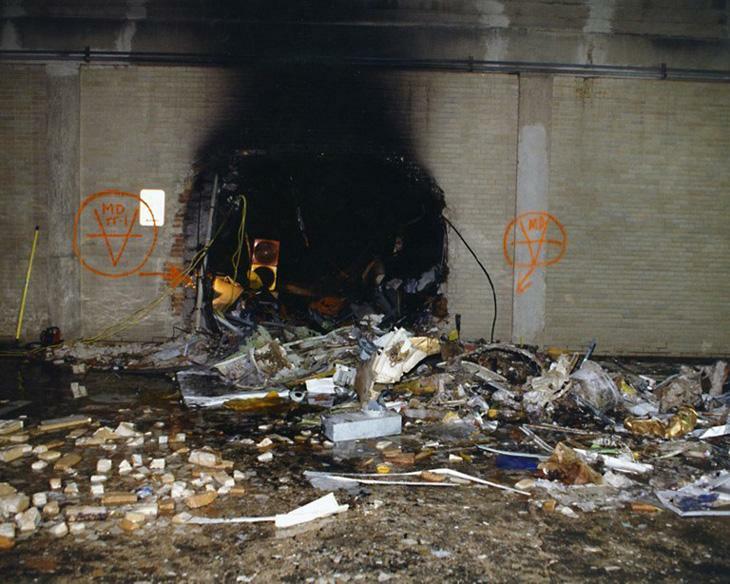 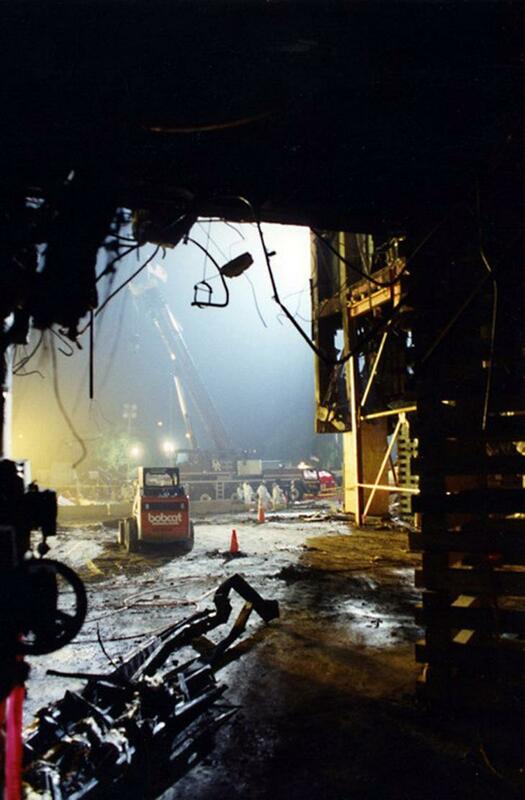 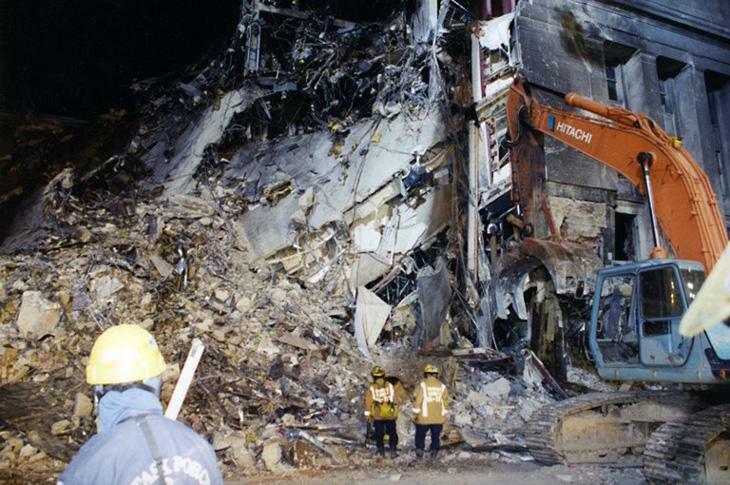 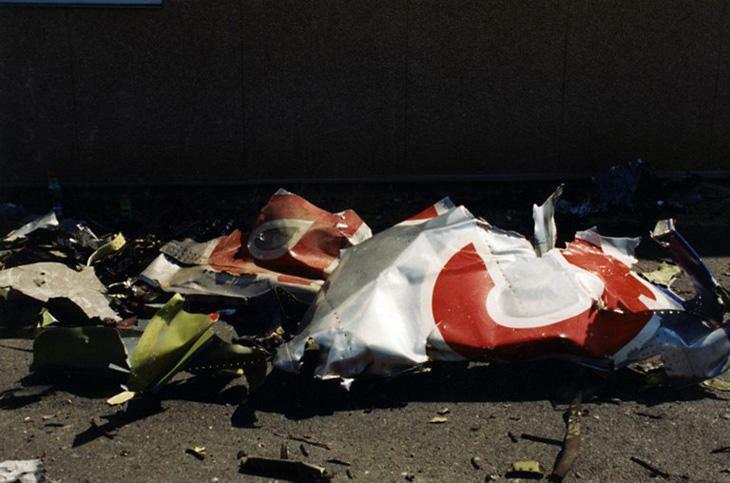 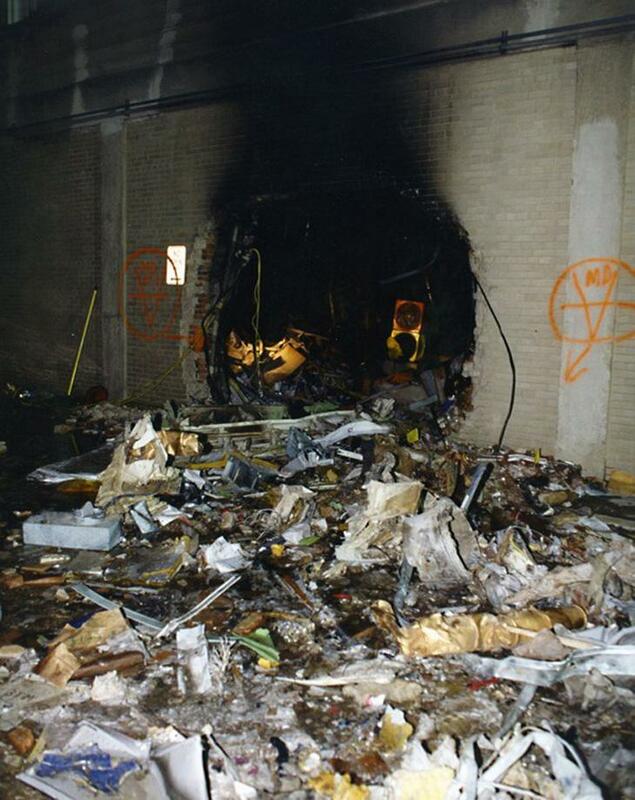 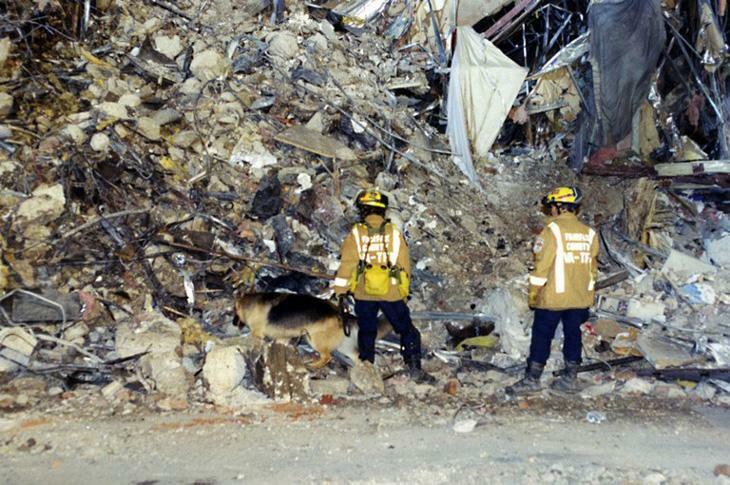 The FBI has released a series of photos documenting the Pentagon terror attack on 11 September, 2001, in which 184 people were killed, when a plane crashed into the Pentagon building. 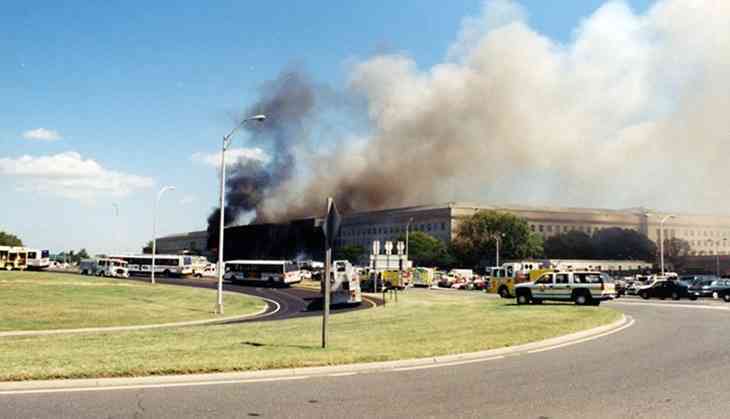 The plane, American Airlines Flight 77, was enroute to Los Angeles, when Al Qaeda operatives hijacked the plane, guiding it towards the Pentagon building, killing both passengers and Pentagon workers. 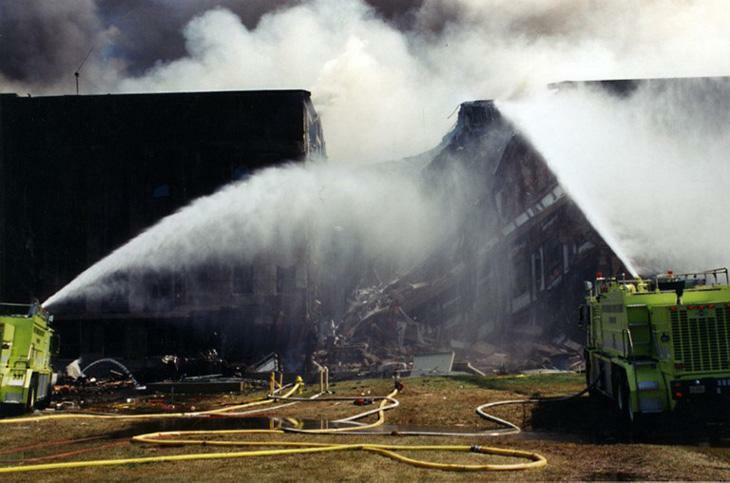 The 27 photos uploaded today, were originally posted online in 2011, but then disappeared following a technical glitch. 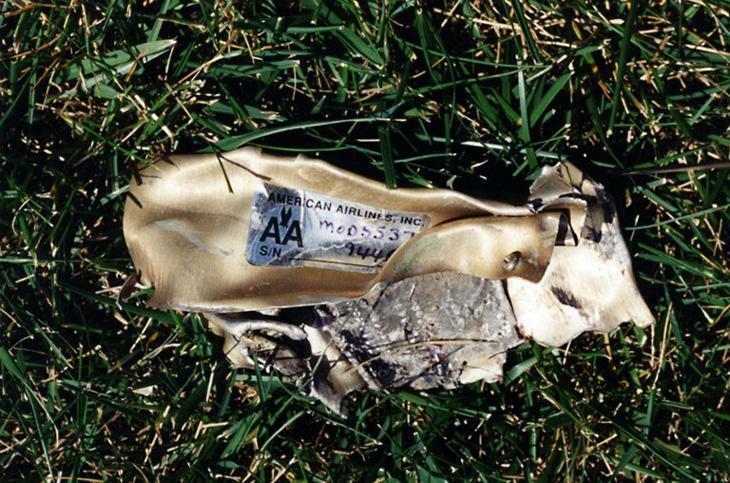 According to FBI spokesperson Jillian Stickels, the photos were restored once the matter was brought to the FBI's attention.